After getting skunked throughout September with three really high cancel machi numbers, I finally got a cancel machi with a number low enough to give me a decent chance to get in. However, it was not a given that I would win. I periodically checked the cancellation count throughout the day. It was slow going at first, but ballooned to over 30 in the last couple hours before the show. In the meantime, I had arrived in Akihabara a bit early, and spent 90 minutes having cocktails and hors d’oeuvres at The Hub behind the UDX building. Eventually I made my way to the theater. I decided to use one of the lockers to store my stuff, which technically you aren’t supposed to do unless you have already won. However, I hate having to scramble to store my bags at the last minute, and I was reasonably confident of my chances. After that it was time for ‘High Wave’. After the front row, my area was called next. 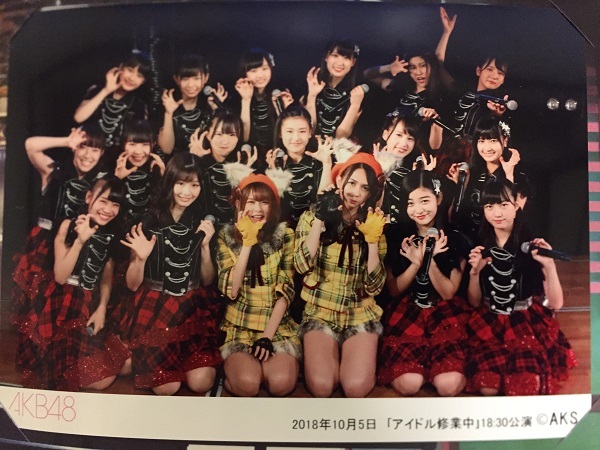 I was worried what would happen if Zunchan and Ranchan were positioned close together, but thankfully they were on opposite ends of the line. Of course I got an excellent greeting from Ranchan, and she followed me long enough to have a quick interaction where I asked if she could hear me cheering for her. 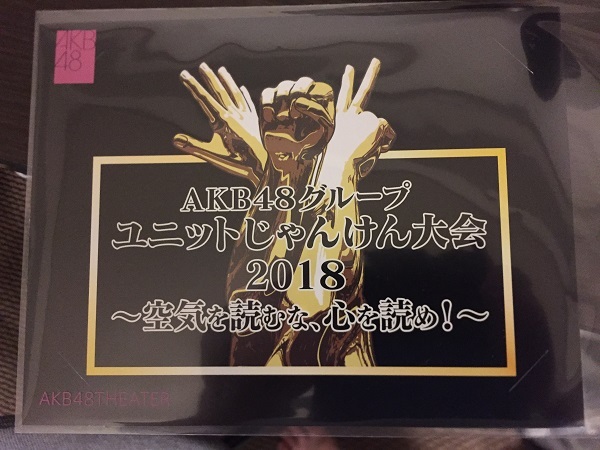 But I also got great reactions from a number of members, including Kana, Tacchan, Kurumin, Hitomin, Steffi, and especially Honda Sora, which kinda surprised me. Although I have seen this stage so many times, I guess you could consider me at least a semi-regular. I mean Tacchan tries to fish me all the time, and Kanachan attempts to fish everyone, but this was a first with Sorachan. In any case, I was so interested in who would react to me next that when I got to Zunchan I was sorta caught off-guard. She was like “Ehhh?? ?”” But I got pushed by staff just as I tried to respond. In fact, I technically didn’t even acknowledge the last two girls. From there I took off to buy the group photo, and one of the Janken photo sets for a friend who requested it. I considered getting the Hinaran set for myself, but remembered that I don’t really collect pics anymore, despite having thousands of them, LOL. The bummer is that my win tonight probably decimated my chances to win Ranchan’s birthday stage on Monday, but I will still apply and hope for the best. 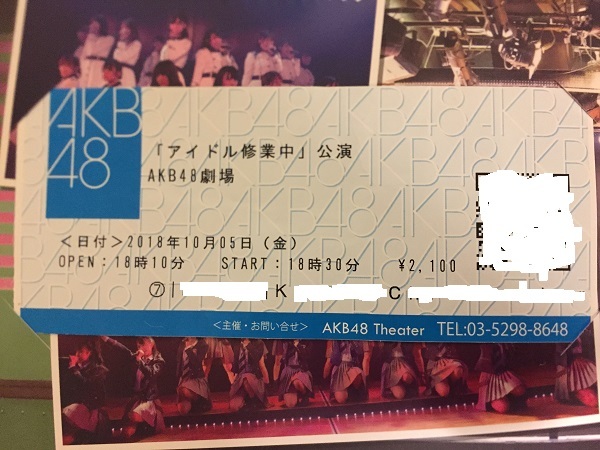 In the meantime we have an SKE48 handshake event at Makuhari tomorrow, where I will get to congratulate Tani on all the new stuff going on for her. Plus, more fun with Kaotan, and a few other members. It should be a lot of fun.